As part of a statewide tour, Senator Martha McSally visited Flagstaff on Friday, Mar 22nd, speaking with local leaders. 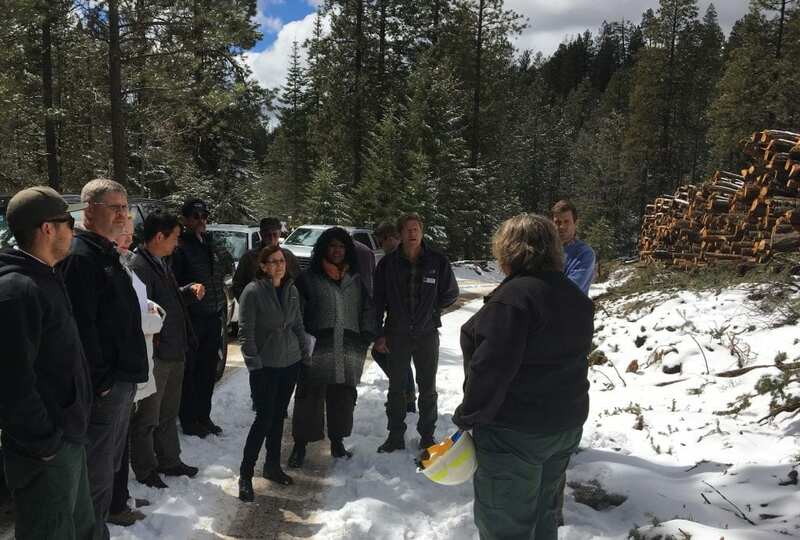 With Mayor Coral Evans, Coconino County Supervisor Art Babbott and several members of the Flagstaff Fire Department, the senator toured areas of the Coconino National Forest on the Dry Lake Hills that are part of the Flagstaff Watershed Protection Project. McSally told the Daily Sun she was impressed with the project and that the federal government needed to increase the support and ease for which forest restoration projects were completed. 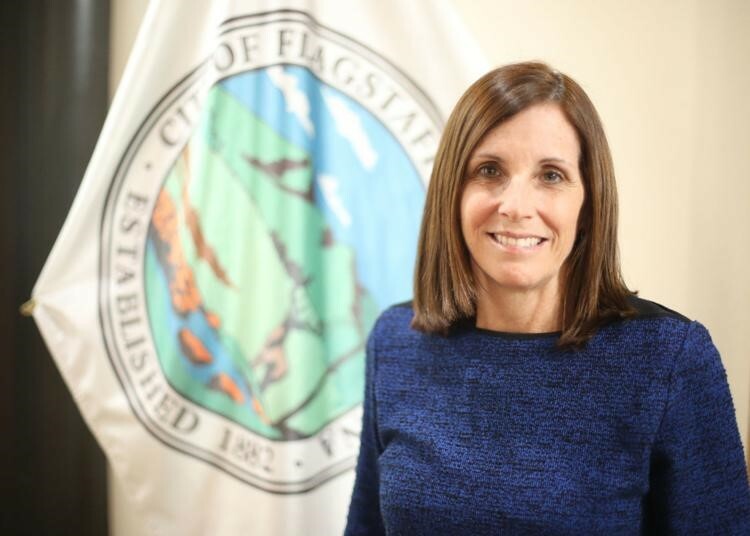 “Really, kudos to Flagstaff for stepping up as a city to make the decision to invest in areas outside the city limits, because this is so important to really set this example,” McSally said.